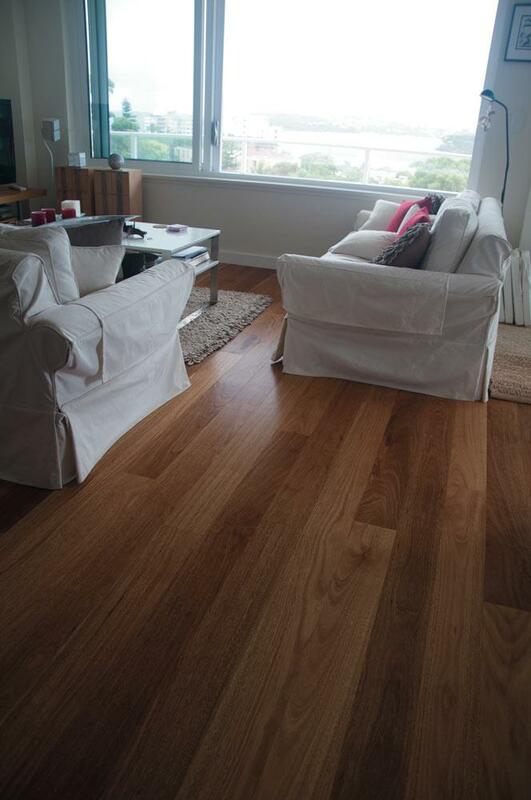 Tallowwood is one of the original timber species used for Hardwood Flooring in Australia. 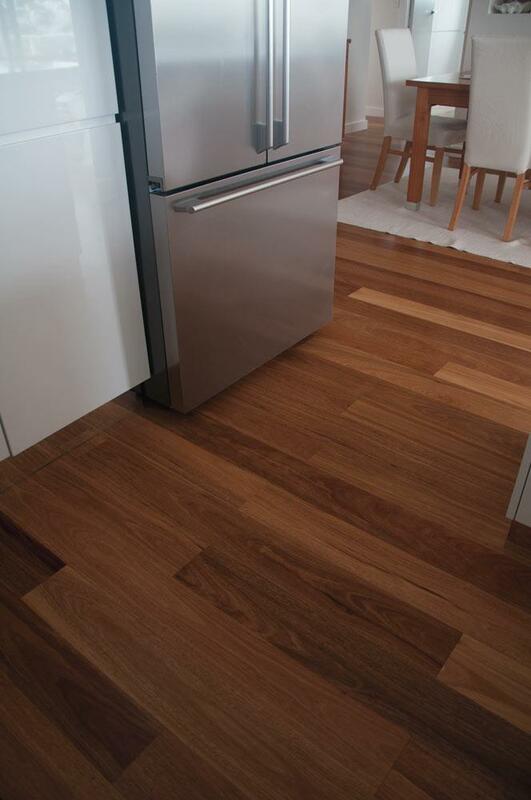 The timber comes from a large tree that grows in the dryer climates of Northern New South Wales and Southern Queensland. 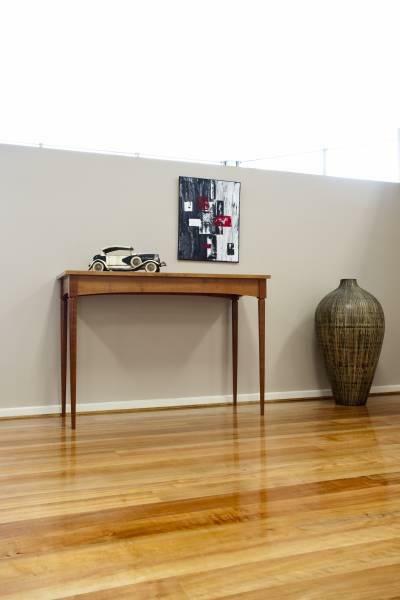 Tallowwood Flooring has long held a majestic presence in Australia, with its golden honey toning, its exceptional durability and its interesting grain features. 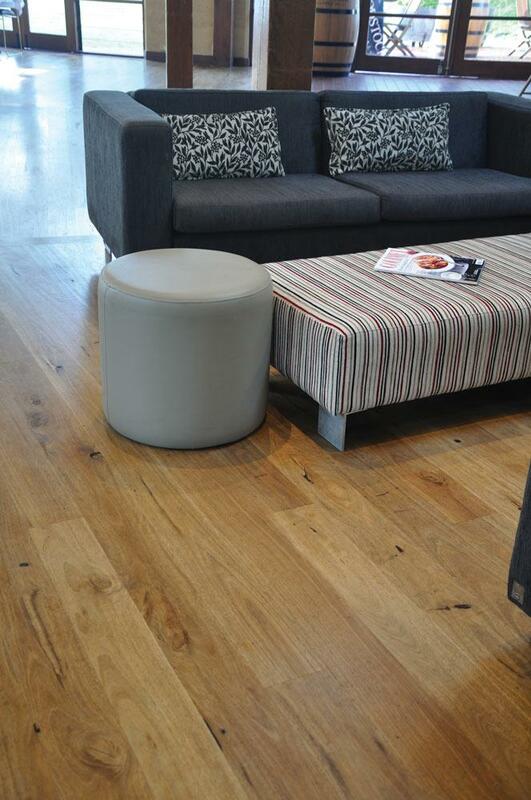 Tallowwood Timber Flooring is a very modern choice of Timber Flooring. 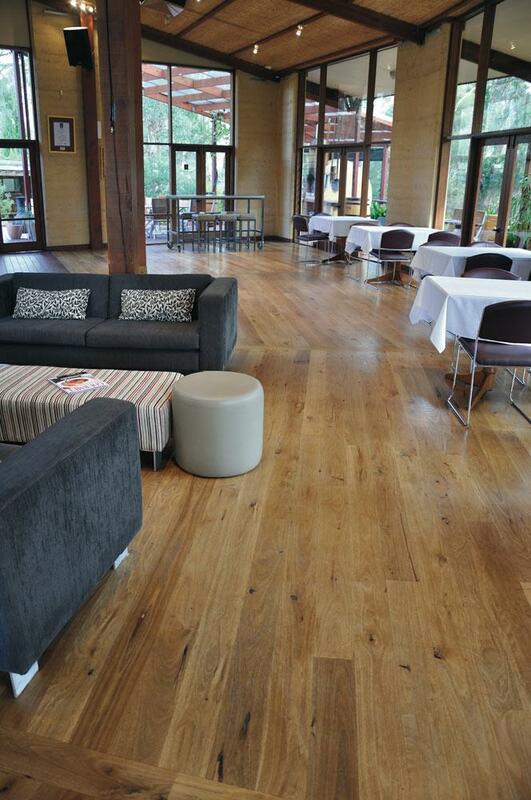 If you are looking for Wholesale Tallowwood Timber Flooring then you have come to the right place. Our staff will endeavour to help you not only on price but on service and ensuring that you know all the information you need before making your final flooring selection.